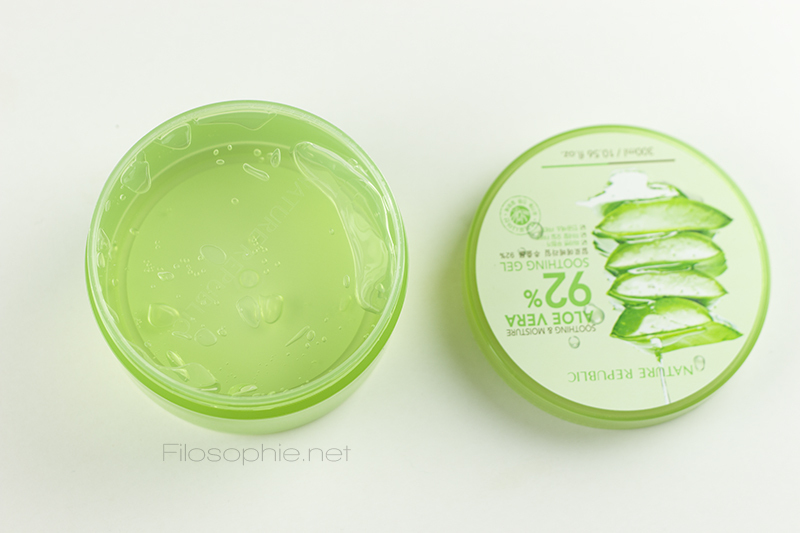 [HYDRATING] Skin Watchers Green Snail Healing Gel & Nature Republic Aloe Vera Gel Review - Filosophie! 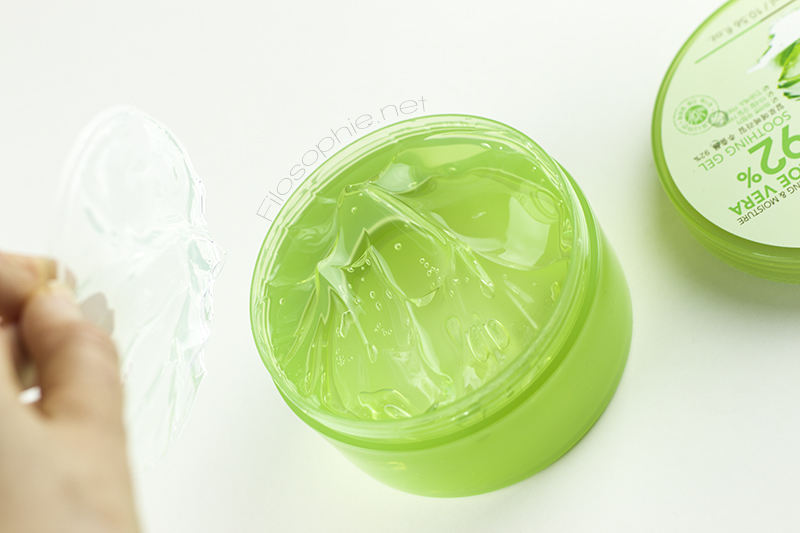 Check out these two soothing, hydrating gels! 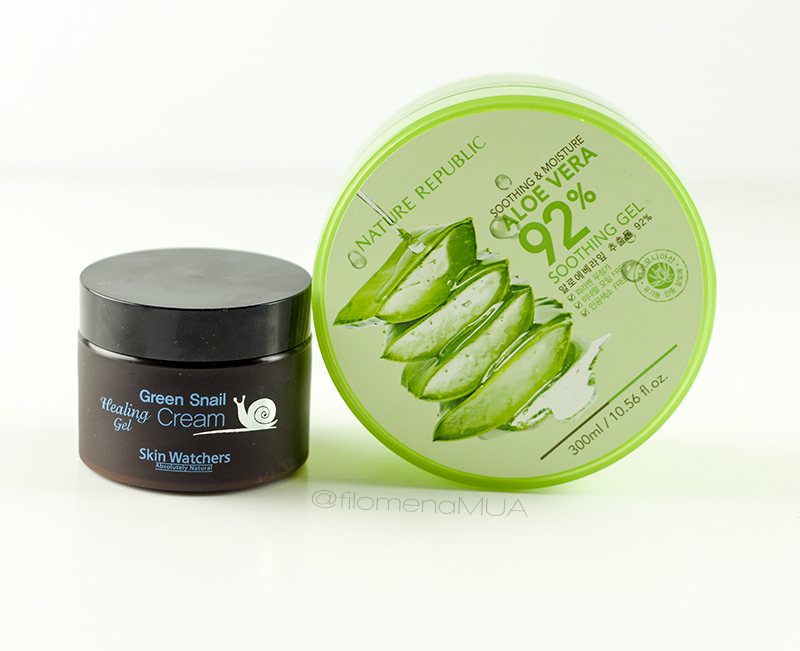 Snails and aloe, yes I'd like those slathered on my faces after finding out what they can do! Incorporates an all-natural ingredient that has been known for its healing and restorative powers since ancient Greek times. Contains no Artificial coloring matter. Suitable for all skin types and all age groups. Perfect for people with mixed or oily complexion. 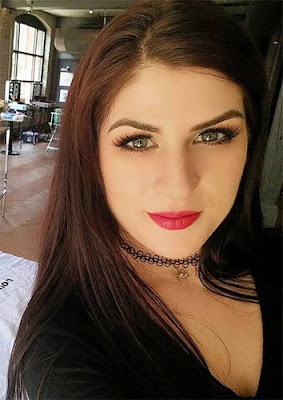 Noticeable results within a week of usage. The healing properties of snail serum functioned as a powerful anti-oxidant & moisturizer to protect, regenerate & repair damaged skin tissue (relieved red & irritated areas of skin). FORMULA: As the name says, this has a gel consistency and absorbs very quickly. It's light and great alone for those who have oily skin but also a great addition for other skin types. If you're dehydrated I think this is a nice little add-on but I don't think it's hydrating enough to be used on it's on. I'm pretty dehydrated and needed to use something else in addition. That being said, I liked how it made my skin feel. It left my skin nice, smooth and supple. SCENT: It has a soapy scent to it, it's not very fragrant but it's enough to turn me off from it. I'm sensitive to certain scents and although this isn't one of them, I'm not fond of how it smells. It makes me think it's less effective because it reminds me of soap! Would I buy again? No, simply because there are other, less expensive products that do the same. It is a nice formula, and I like it but I don't think I would pay the original price for it. On sale it's a steal though! 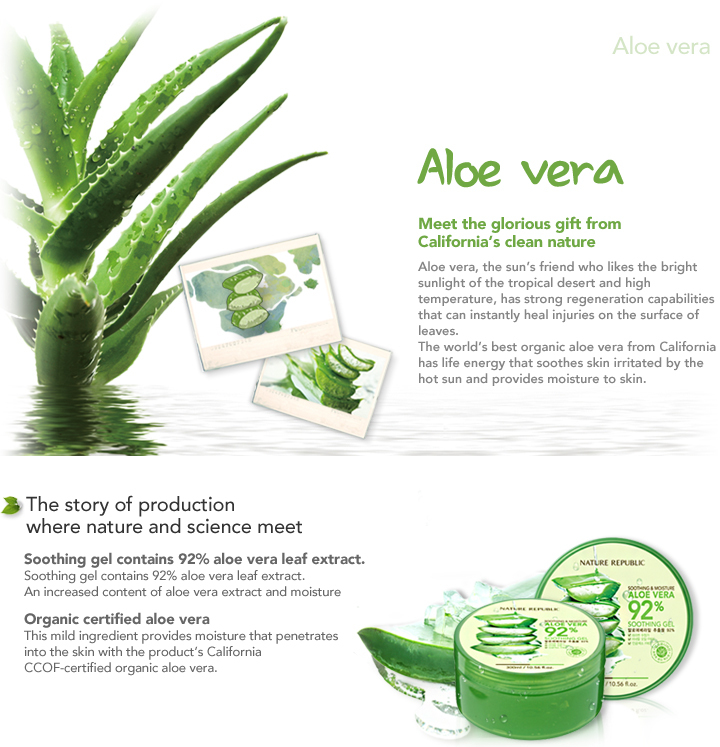 I LOVE aloe vera, it's refreshing (keep it in the fridge during humid months.. bless! 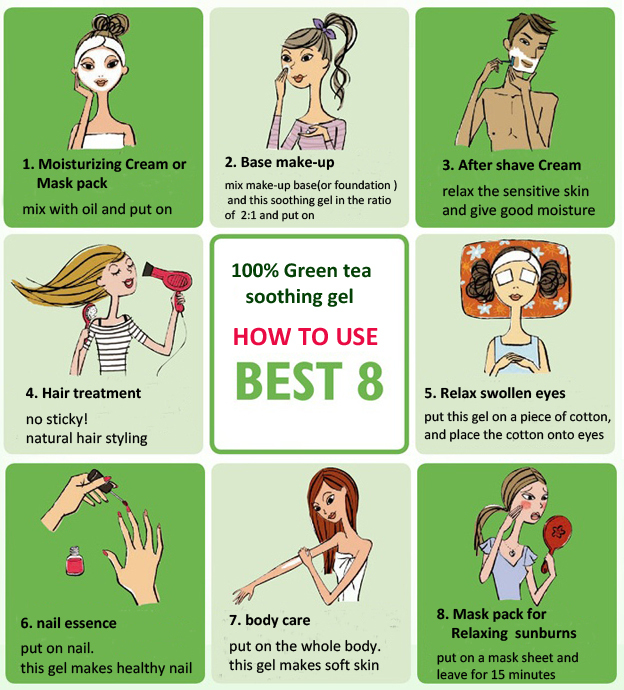 ), soothing and can have tons of skin benefits! Aloe vera is pretty hyped up right now and with good reason. Not only does aloe have a ton of skin healing properties but I find that a lot of people have dehydrated skin and don't know it. This stuff is great because it's going to plump up and moisturize your skin without heavy oils that may be too much for some people. If you have oily-combo skin type this is for you! 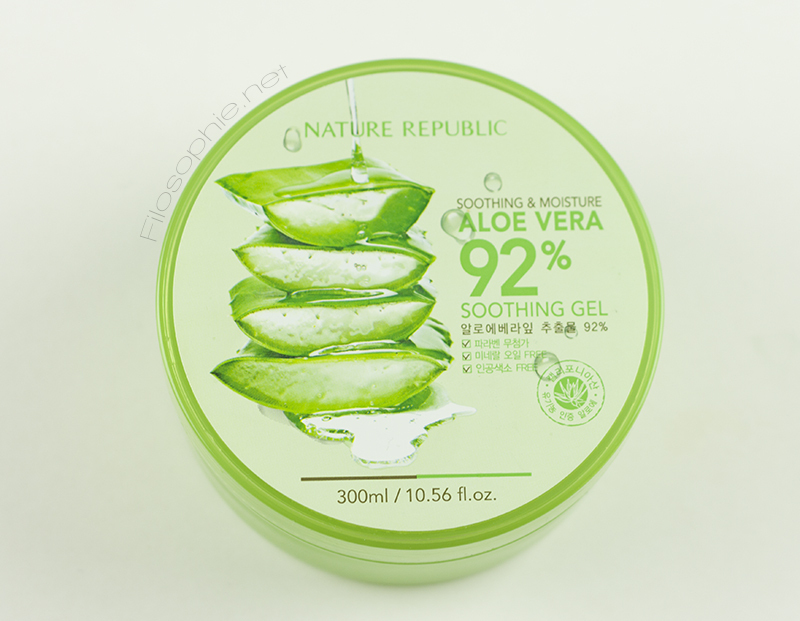 Bonus, aloe vera is great at healing wounds, burns, scratches and yes, ACNE! Aloe vera contains 'Auxin' and 'Gibberellins' which are help inflammation and healing (quickly!). It also naturally contains 'beta carotene', 'vitamin C and E' which are great for aging skin as well. 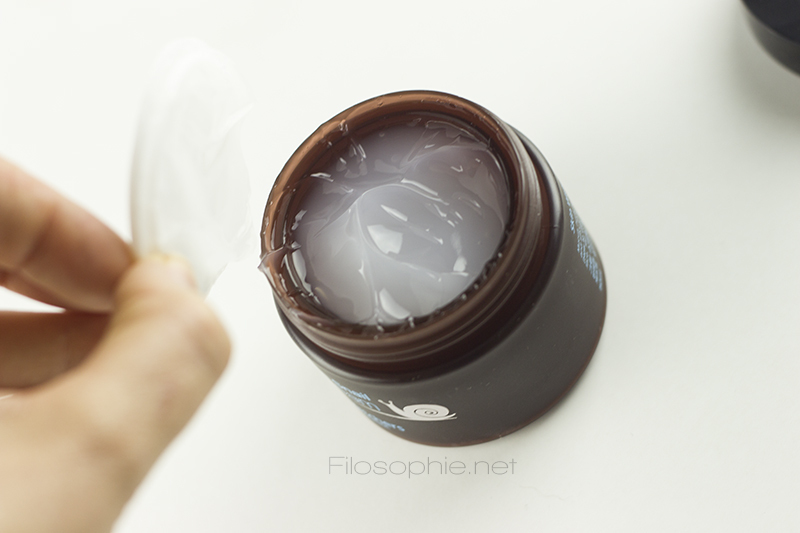 It's a light gel that absorbs very quickly (great for mornings!). It also smells amazing, it has a very fresh scent. It doesn't have a strong aloe vera fragrance but it's there and it's wonderful. I use this as a DAY moisturizer to replace my old HG (which I still love) but this is super cost effective as it is 300mL, H-U-G-E!!!! You get a lot of bang for your buck. The only downside is that is comes in a jar packaging which can be a little unhygienic, I plan on decanting a bit for my personal use and then keeping the rest for my clients. My experience with this and acne: I have a few pimples and I didn't notice it help make them disappear but it did help heal, I felt this helped soothe them as well as help with flaky healing areas. 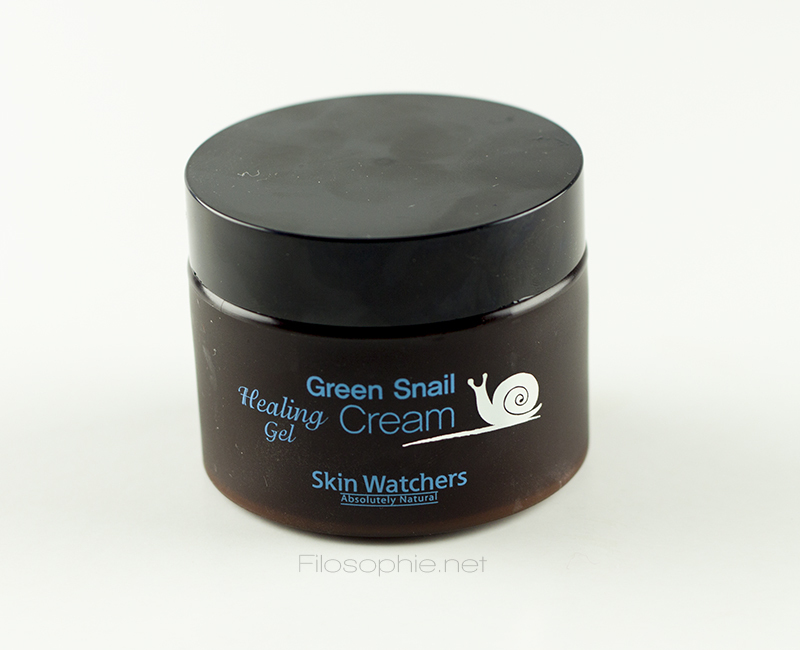 Snails.. how do you feel about snail secretion in your skincare?